We can help. Affinity computer technical professionals have over a decade of experience in computer software and hardware installation and repair. 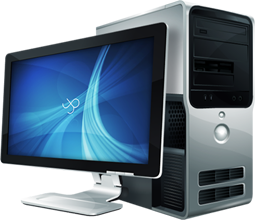 We install and repair operating systems software and application software. 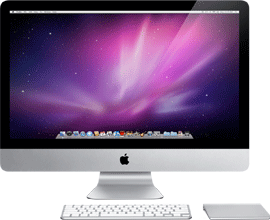 You can either bring your computer to our store located in Sterling, VA or we can come to you. 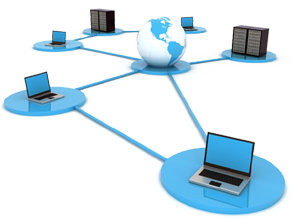 Servicing home and business computers located in Virginia, Washington DC and Maryland since 1995. 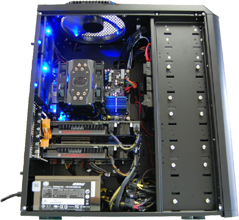 Located in Sterling, VA, Affinity Computers has been serving and satisfying customers since 1995. At Affinity our goal is to ensure that every customer has a great experience. Whether you visit our local sore, online store or we come to your home. 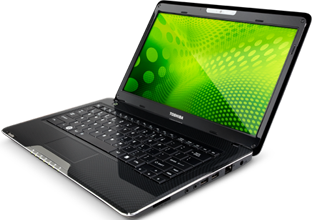 We repair Notebooks, Personal Computers, Apple and Tablets. 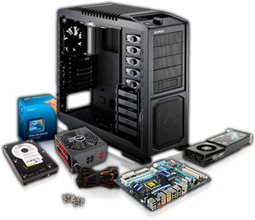 We also upgrade and install motherboards, CPU’s, video cards, sound cards, hard drives, computer memory, power supplies, CD drives, DVD drives, USB drives, monitors, modems and any other computer repair problems that you may have. If you have any onsite needs, we are available.Contact Us Today! List of the best online casinos https://www.onlinecasinoscash.com/ play at the best real money online casinos.